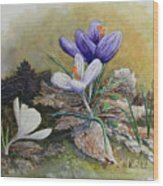 Crocus is a painting by Always Wandering Art which was uploaded on September 1st, 2018. 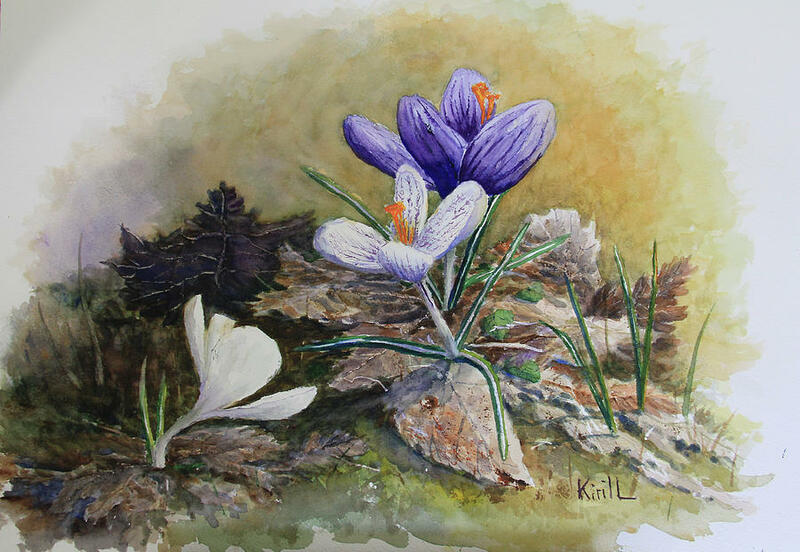 As we start to thaw ourselves out and look forward to temps rising above 40 (F) degrees , we might see the very first flowers of the season in gardens and woodlands. 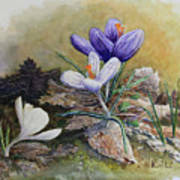 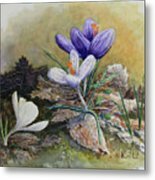 The crocus flower is one of the earliest flowers to bloom in late winter / early spring to brighten our mood and spirit.